A Division Bench of the Hon’ble Supreme Court of India comprising of Justice Madan B. Lokur and Justice Deepak Gupta criticized the Lieutenant-Governor of Delhi Mr. Anil Baijal for not doing enough for proper garbage disposal in Delhi in lieu of rising volume of garbage at the dumping sites. The court took a dig at the Lieutenant-Governor by comparing the height of the Mountain of garbage at Ghaziabad with the height of Qutb Minar. L-G has the responsibility of maintaining sanitation, public health and garbage management as a part of its municipal functions. The height of garbage in Delhi has crossed three times the permissible limit. “He says that he has all the powers like a superman. But he is not doing anything. No one from the L-G’s office attended the last meeting on waste disposal. This is like passing the buck” the court observed. 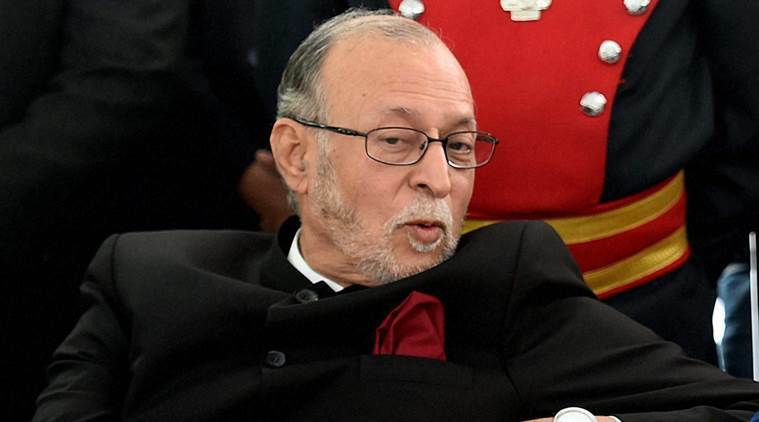 Although it was argued that the L-G had convened around 25 meetings on this issue, but the court was not impressed as no constructive measures ensued. Further the court chided the L-G’s office that it did not bother to attend meetings on the issue in the past. The Apex Court was not at all satisfied with the present solid waste management strategies, terming them as ‘utopian’ as municipal corporations do not have requisite funds to carry out the same. An Affidavit has to be filed by the L-G office till 16th July 2018 indicating the steps to be taken in order to deal with the situation.